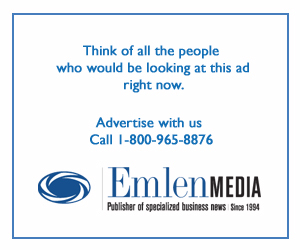 PAUL, Minn. — The annual Green Schools Conference and Expo(GSCE) is right around the corner! This year, GSCE is co-locating with the U.S. Green Building Council’s IMPACTconference, and will be held in St. Paul, Minnesota from April 8–9 at the St. Paul RiverCentre. 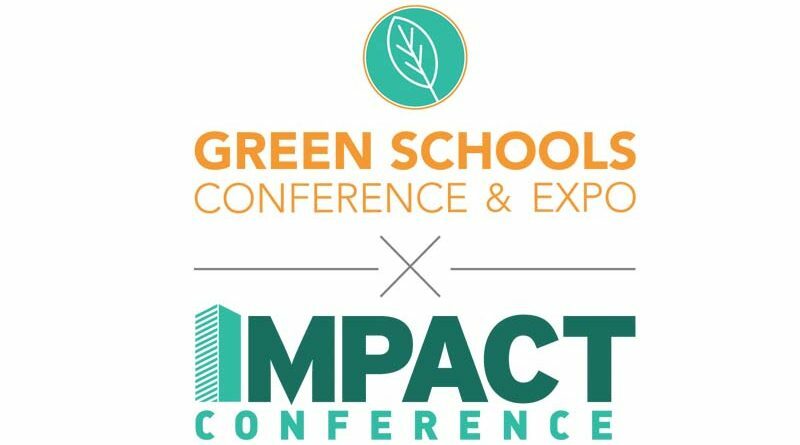 GSCE is the only national event to bring together all the players involved in making green schools a reality, while IMPACT is the leading event for sustainable development in the Midwest. Together, the conferences are expected to attract over 1,000 leading green building and sustainability professionals from across the country. Minnesota and the entire Midwest is an emerging leader in the green building movement, and the local community is embracing schools as the future of sustainable leadership in the region. Minnesota alone has more than 30 LEED certified K-12 schools, totaling more that 3 million square feet of space. LEED, which stands for Leadership in Energy and Environmental Design, is the most widely used green building rating system in the world. At the conference, attendees will be able to participate in dozens of informative education sessions that will cover buildings and health, sustainability in the classroom, climate-centric solutions, sustainable collaboration and more. In addition, the conference will host a luncheon to announce the recipients of the Best of Green Schools and Green Apple Day of Service awards. The full program is available online and below is a preview of the events taking place during the conference about which we’re most excited! This year’s keynote speakers will share unique stories about how they are helping to reinvigorate communities and the way people perceive sustainability in the age of climate change. Emmanuel Pratt, co-founder and executive director of the Sweet Water Foundation, will kick off the GSCE conference on April 8. The Sweet Water Foundation is a Chicago-based organization that transforms vacant spaces and abandoned buildings into economically and ecologically productive and sustainable community assets. Pratt’s professional and academic work has involved explorations and investigations on such topics as architecture, urbanization, race and identity, and gentrification. Most recently he has focused on advancing community economic development through food security and sustainable design. Zaria Forman, who will provide the keynote speech at the joint GSCE and IMPACT plenary on April 9, documents climate change with powerful pastel drawings. She travels to remote regions of the world to collect images and inspiration for her work, which is exhibited in venues around the world and acts as a visual representation of the natural world we stand to lose as a result of climate change. She has flown with NASA on several Operation IceBridge missions over Antarctica, Greenland and Arctic Canada, inspiring her art. Celebrating the “Culture of Courage,” this year’s Women in Green Power Hour on April 8 will invite discussion around leadership and overcoming the challenges women face in the workplace today. Featuring Dr. Tara Kulkarni, associate professor of civil and environmental engineering and director of the Center for Global Resilience and Security at Norwich University, Women in Green will explore how women in the green building and education fields can lead with purpose and drive a culture of courage, creativity and progress in the workplace. Every year, GSCE recognizes and celebrates schools from across the country that show exceptional leadership in education and sustainability at the Best of Green Schools awards, as well as those that participated in exemplary service projects to advance sustainability in their schools with the Green Apple Day of Service awards. The joint awards luncheon will take place on April 8. Perceptions of sustainability are constantly changing. To tackle this and determine the best way to communicate the importance of green building to different audiences, including students, USGBC has commissioned ClearPath Strategies to conduct independent nationwide research on the public’s view of the environment. During the GSCE and IMPACT joint plenary on April 9, USGBC President and CEO Mahesh Ramanujam, along with ClearPath Strategies founder David Bluestone, will discuss the ongoing research and initial findings regarding the public’s feelings and perceptions on sustainability and how we should be telling our story. Featuring over 50 unique exhibitors, the GSCE x IMPACT Exhibit Hall is the place to meet with industry leaders. From the Networking Lunch to Happy Hour in the Hall, there are ample opportunities to meet with fellow experts dedicated to the sustainable development of schools. The Exhibit Hall will also feature the GBCI Certification Work Zone, where an expert will be on hand to discuss specific projects and answer questions about LEED. The conference will feature 59 thought-provoking education sessions for attendees to select between, including topics on student-driven sustainability leadership and incorporating whole school sustainability, among others. Attendees can also participate in Conversation Corners, which are short, 20-minute sessions encourage focused discussion of critical issues related to sustainability. There’s still time to register for the conference, so sign up today, and join us for two days of education, networking and inspiration!